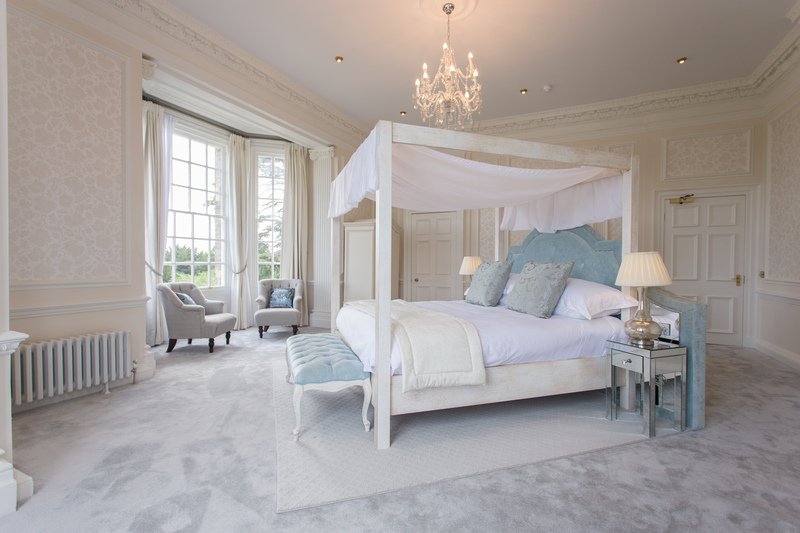 Hedsor House is a private country house venue set within a private estate, used for weddings, filming and as a corporate venue. The bedroom refurbishment project will provide 16 exclusive use suites including the most luxurious bridal suite in Europe. The Mercury Theatre is to redevelop its buildings and site, improving and extending audience and production facilities whilst also creating a learning and participation centre that will help to extend its educational and community work. All areas of the building will be fully accessible for the first time. The project has got off to a flying start with an invitation from Arts Council England to apply for £3.5m from its large capital funding programme. The Tramshed was built in circa 1906 and has a rich history from it’s original use as a turbine hall through it’s emergence as a comedy venue and to it’s current use as a young person’s theatre. 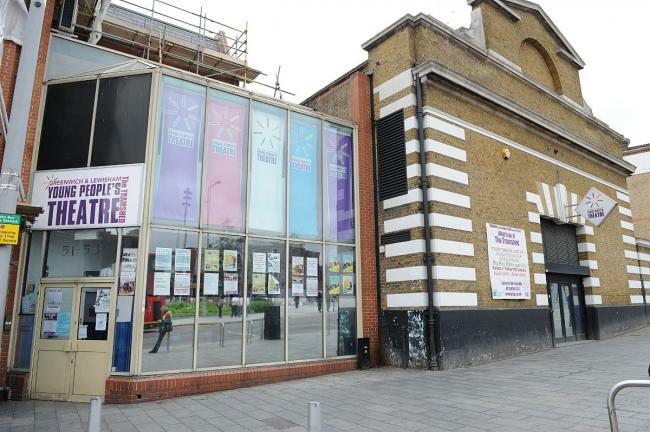 GLYPT’s vision is to conserve and celebrate the history of the building and to provide the local communities with an upgraded and enhanced facility which will sit within the wider new cultural quarter being developed by Greenwich Council. The project will provide an upgraded Theatre space, two new flexible studios, an enhanced foyer / social space and improved back of house facilities. IKS provide CA and QS Services to The Honourable Society of Middle Temple Main Hall Roof Restoration Project. The Works included the repair of the structure of the Middle Temple Main Hall roof, the replacement of the parapet gutter linings, the replacement of the tile roof covering and the repair of the Lantern structure to the roof. Middle Temple Hall is a Grade 1 listed building located in Fountain Court Middle Temple Lane. The building is a great Hall constructed between 1562 and 1573, with a double hammer beam roof structure placed on a load bearing brickwork base. The main Hall has two Oriel Bay wings. In addition, the building has an entrance tower located at the North-East corner and a two-storey extension to the South side, both added in the first half of the 19th century. Although extensively repaired after bomb damage in the Second World War the building retains many of the features of the original 17th century construction including 16th and 17th-century stained- glass, the hammer beam roof and the balconies screen to the East end. The entire fabric is of considerable archaeological and historic interest. IKS Consulting have been delighted to have been part of the project team which was led by Purcell Architects. We provided cost management services and administered the contract between the Employer and Mundy Roofing. The project utilized our bespoke collaborative change control cost management system which provides all parties with ‘cloud’ based interactive access to live change control and cost management. The implementation of our system has provided all parties with certainty over final costs at all stages throughout the project. This provided the Employer with the confidence in decision making when considering additional works which could be done whilst the scaffold was erected for this project thus providing whole life cost savings to their overall capital programme. Traditional construction methods require thousands of components to be delivered to site, assembled in all weathers and need significant access for workers as well as materials in and waste out. This can be problematic on a ground level site, let alone on rooftops where accessibility, weight and impact on the host buildings and surrounding residents can be extremely problematic and costly. PREFABRICATED SOLUTION - PENT Developments use modular prefabricated construction techniques, which by-pass these logistical issues and because the modules are constructed of inherently stronger, yet lightweight materials, the host building is better able to support additional accommodation. SUPERIOR QUALITY - The quality of pre-fabricated manufacturing has advanced significantly in recent years, to offer exceptionally high specification and durability. Construction within factory-controlled conditions removes the risk of weather related overruns, whilst allowing a scale of mechanisation, volume and precision that is not otherwise achievable. 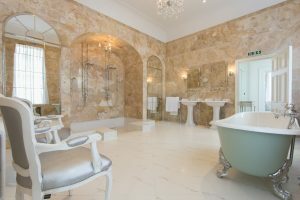 Pent Developments use UK construction facilities to ensure the highest quality of build is achieved. DELIVERY - Whilst the modules are being constructed, the host roof is prepared to ensure that it is ready to receive the new accommodation. The penthouse is sub-divided into separate road-transportable modules, which are delivered and craned onto the roof in a single day. PLUG & PLAY - Each of the individual modules is internally fitted, wired, plumbed and decorated, with entire bathrooms and kitchens pre-installed. PENT units include advanced lighting and integrated operating systems that controls everything from security, lighting, blinds and entertainment systems. Once located on site, the units require only minimal touch-up decoration, before they are ready for occupation. IN ACTION – See how Pent Developments constructed a high quality rooftop apartment in Southwark, London in a single day in this video. Brooklands in the race for top award! 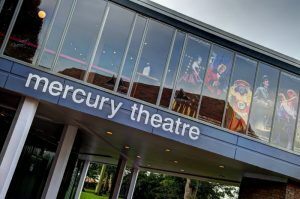 Mercury Theatre secures £3.5m Arts Council England Stage 2 award towards £8.9m Mercury Rising project. 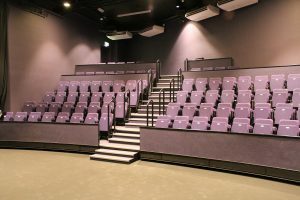 IKS Consulting have assisted the Mercury Theatre Colchester to secure a Large capital funding grant from Arts Council England. This major redevelopment will be delivered by Colchester Borough Council on behalf of Mercury Theatre. The Mercury Rising project will transform the theatre’s foyer, extending the ground floor to include a new ticket sales and retail area, all-day café bar, foyer entertainments and improved audience facilities. Above the foyer, a newly constructed and specially-equipped creative learning and talent studio will give people of all ages and backgrounds opportunities to get involved in theatre making, and will be used to train the next generation of theatre artists. Next generation artists and the Mercury’s Made in Colchester productions will also benefit from a new production block constructed at the rear of the building, incorporating two large rehearsal rooms, expanded and updated costume making facilities, and open-plan office space for resident theatre companies and other creative micro-businesses. For the first time, the Mercury can confirm it plans to add an additional 40 seats to the Main Theatre auditorium as part of the development, without reducing the size or comfort of the current seating. © 2017 IKS Consulting. All Rights Reserved.